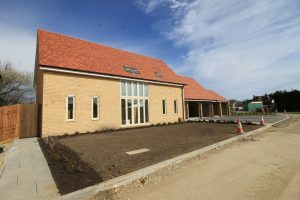 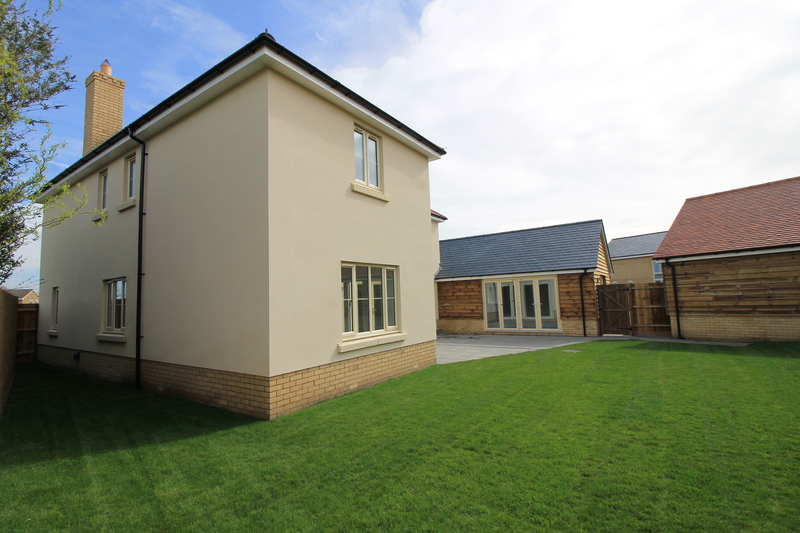 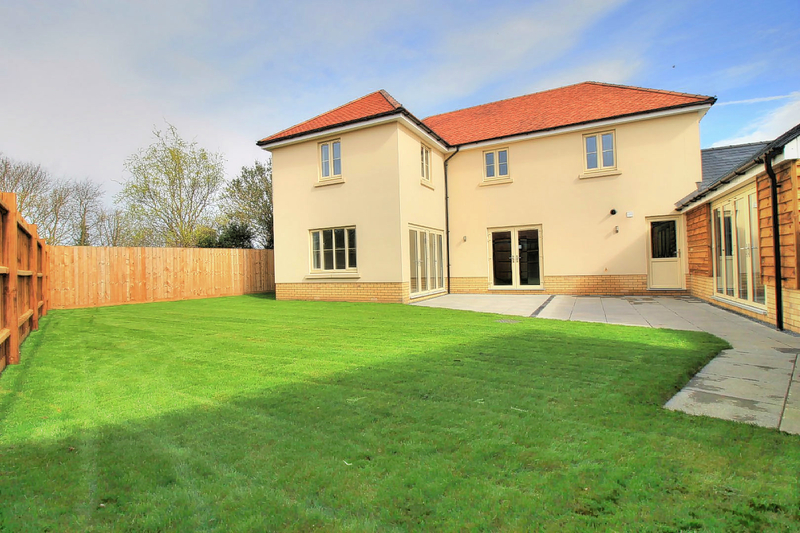 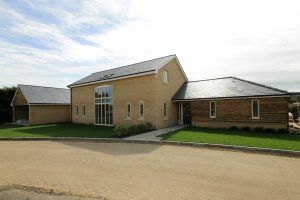 Plot one is a contemporary family home with a prominent plot at the entrance to the development has a floor area of approx. 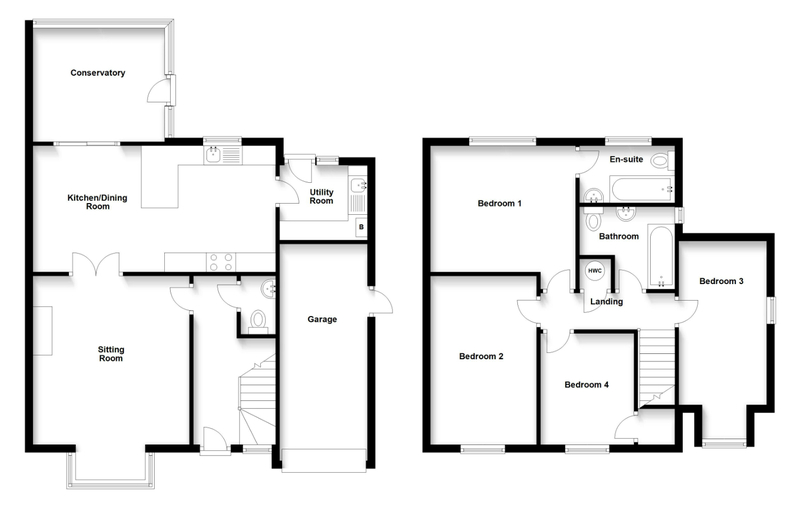 240m² (2,600 sqft). 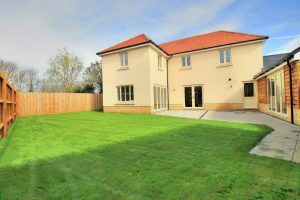 This house offers a sitting room, garden room, dining room, study, cloak & utility rooms and a large open plan kitchen & family room. 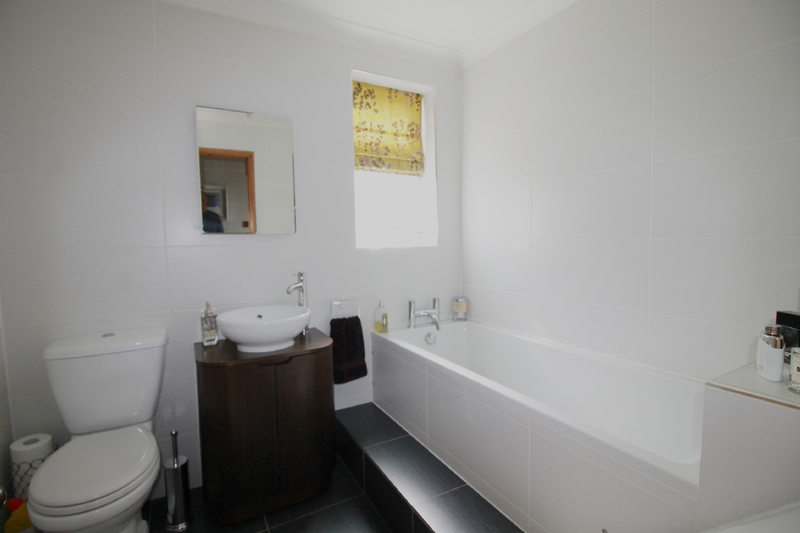 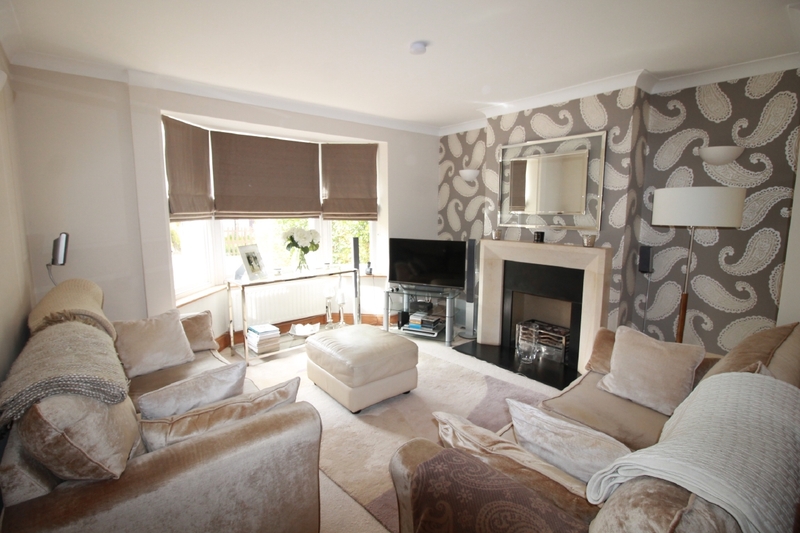 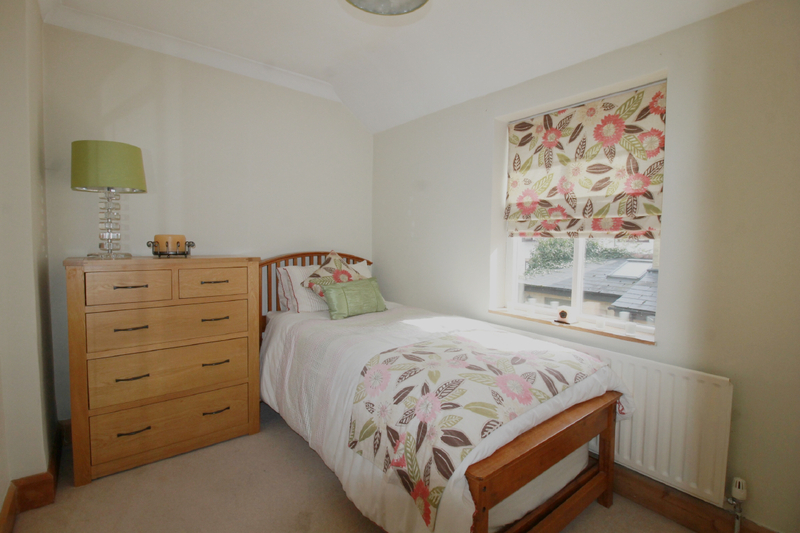 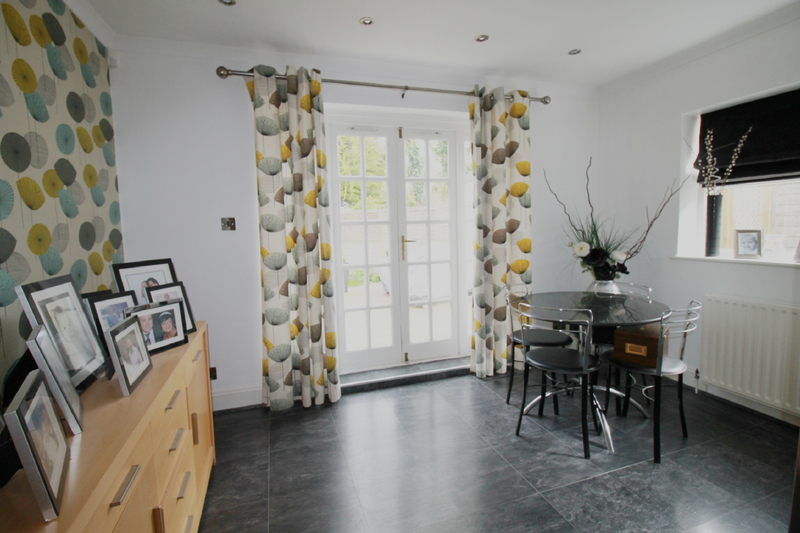 Upstairs are four bedrooms, two en-suites and a family bathroom. 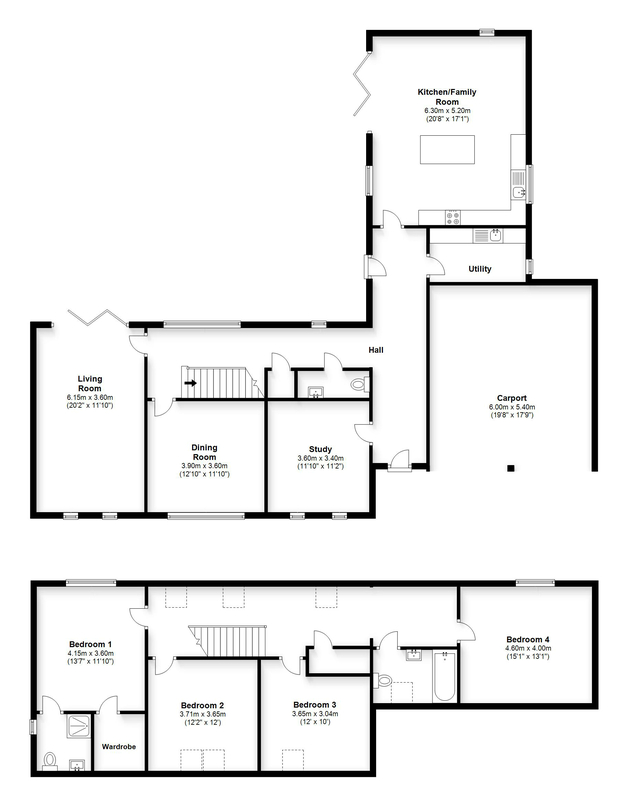 There is a double carport, driveway and south west facing garden. 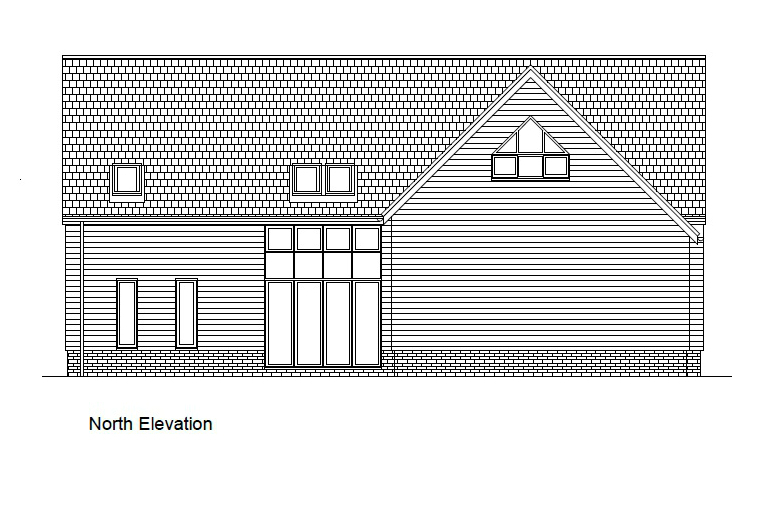 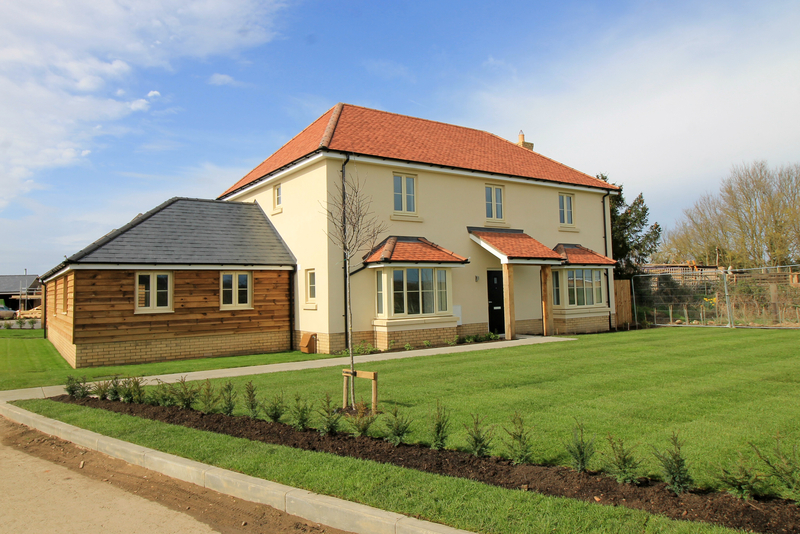 Plot two is a barn style home with a sitting room, dining room, study, cloak & utility rooms and a large open plan kitchen & family room. 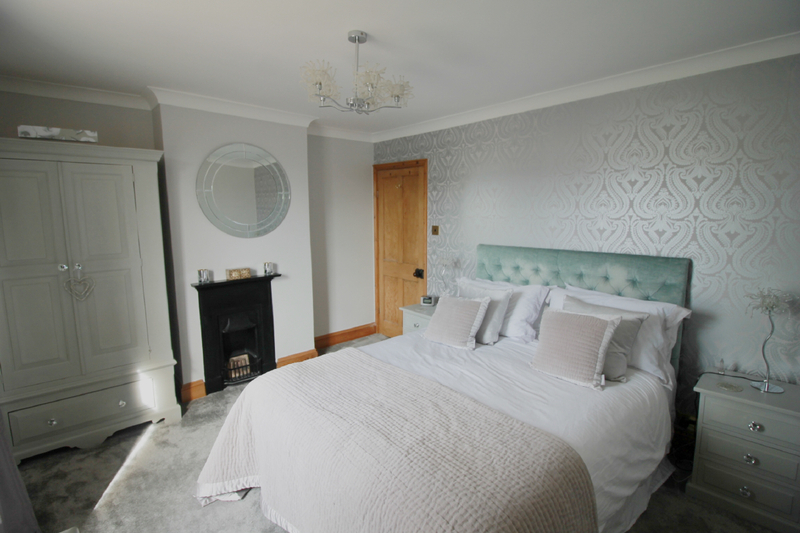 The master bedroom has an en-suite and walk in wardrobe, there are three further bedrooms and a bathroom. 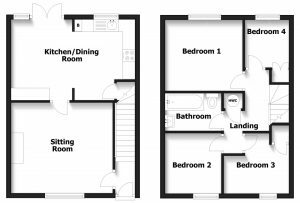 There is a back garden, a double carport and a driveway. 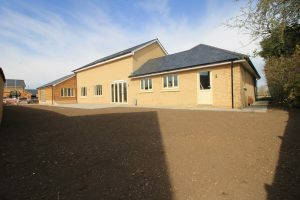 (The right hand side carport is for plot one). 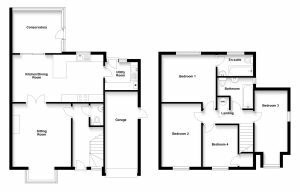 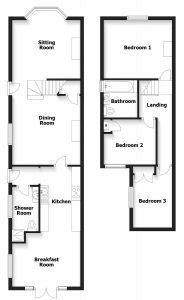 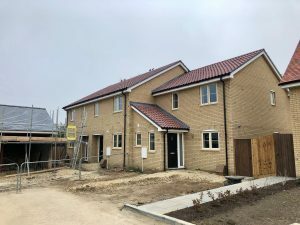 Plot three is an end terrace house, the largest of just three with an entrance hall, cloakroom, a kitchen/dining room and sitting room. 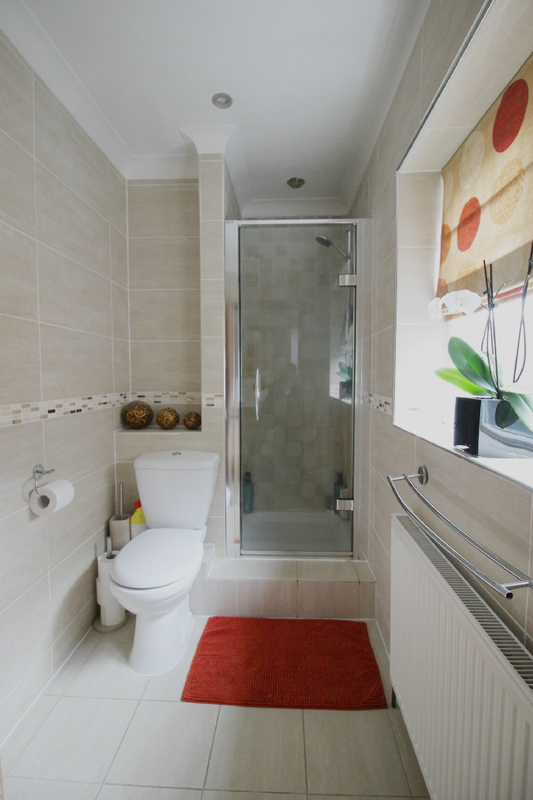 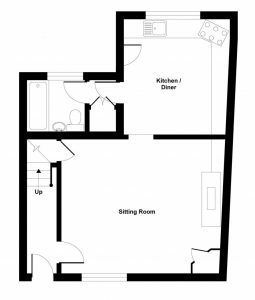 Upstairs are three bedrooms, a bathroom and airing cupboard. 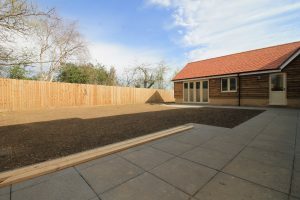 There is a garden to the rear and a carport with parking in front. 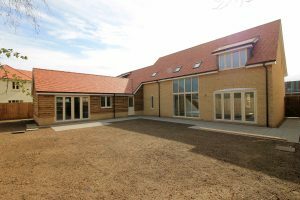 A barn style home with a floor area of 183m² (1,970 sqft) with a sitting room, dining room, study, cloak & utility rooms and a large open plan kitchen & family room. 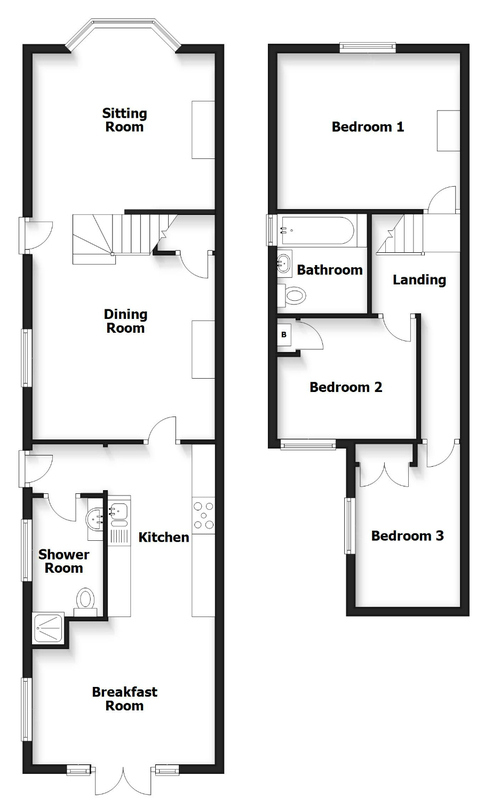 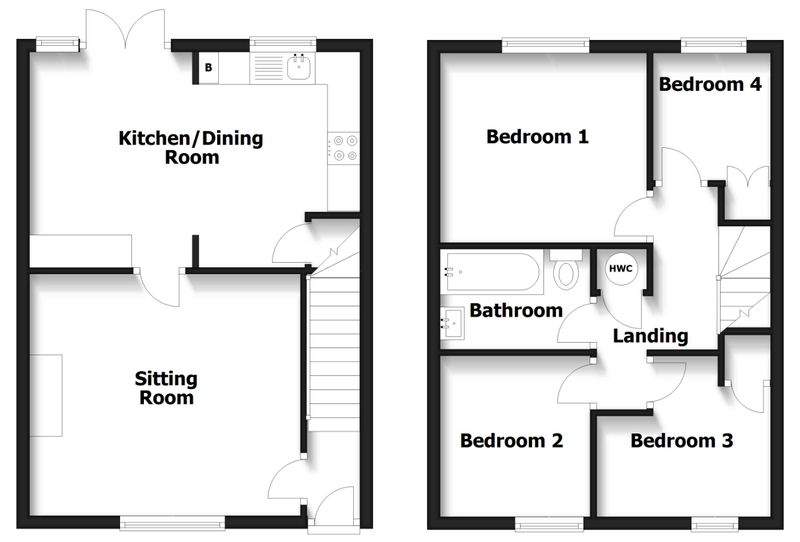 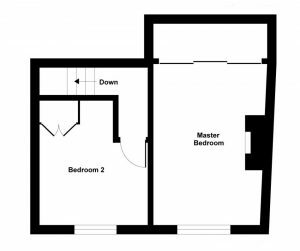 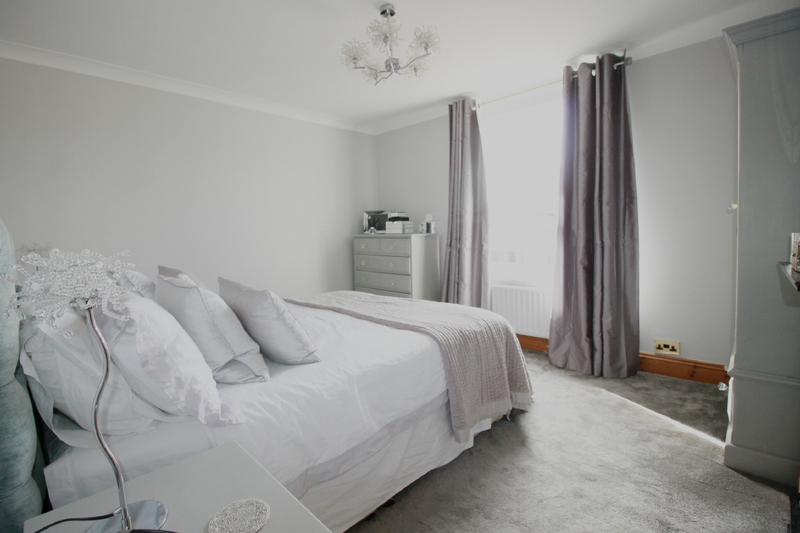 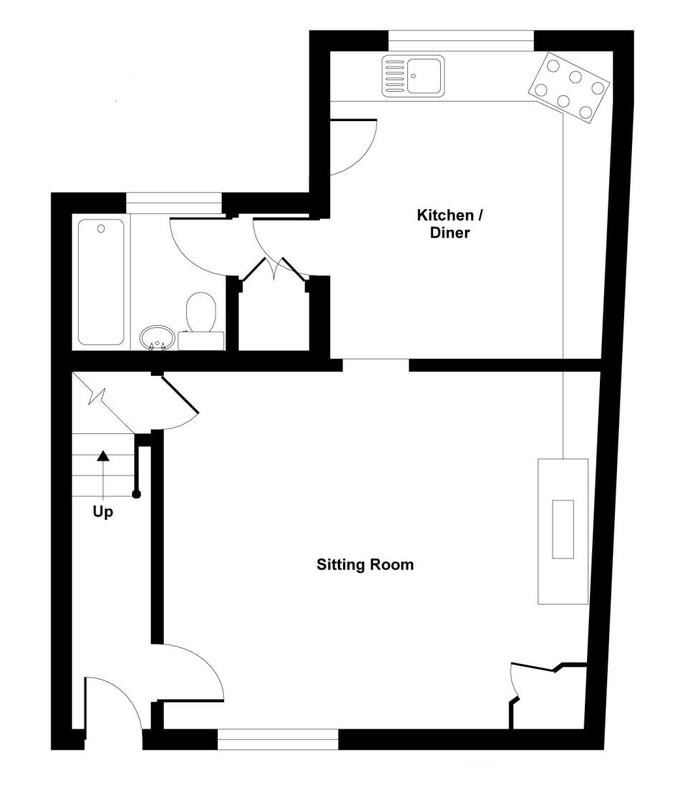 The master bedroom has an en-suite and walk in wardrobe, there are two further bedrooms and a bathroom. 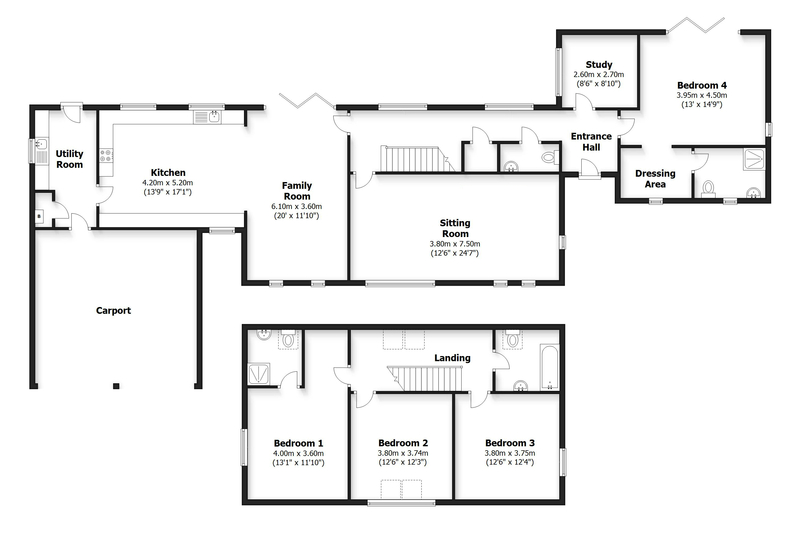 There is a back garden, a double carport and a driveway. 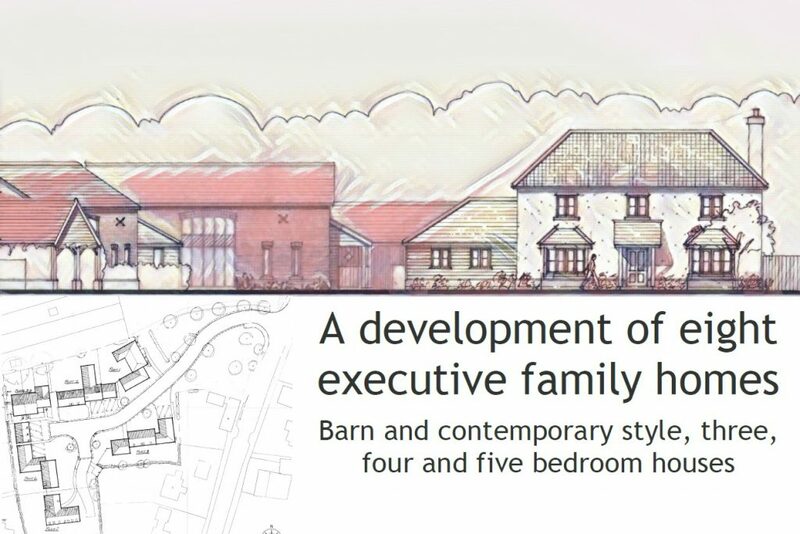 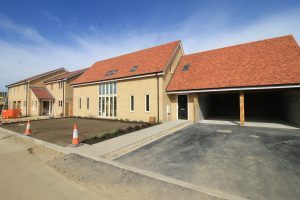 On a corner plot this is the largest barn style home at Whitwell Farm. 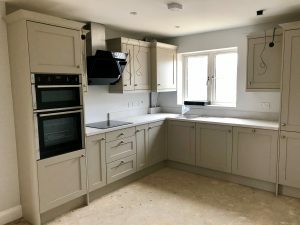 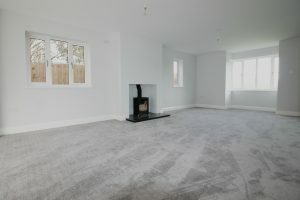 The house offers five bedrooms, two with en-suite, a sitting room, kitchen/breakfast room, a dining room, a study and cloak & utility rooms. 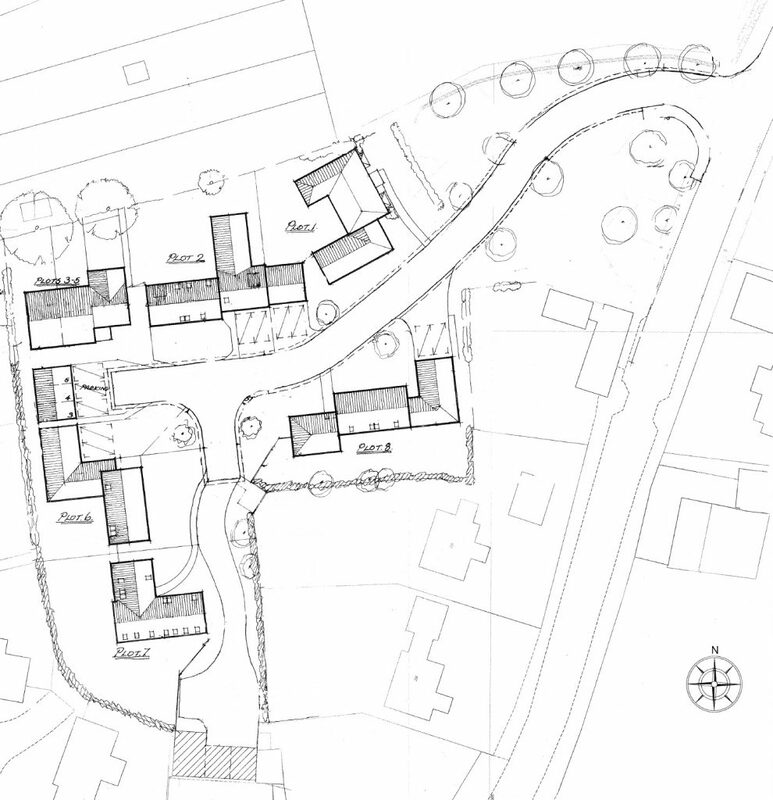 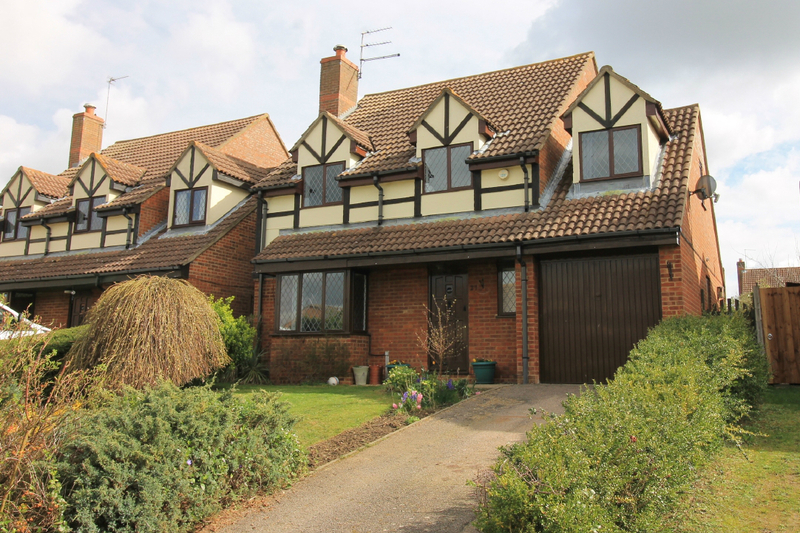 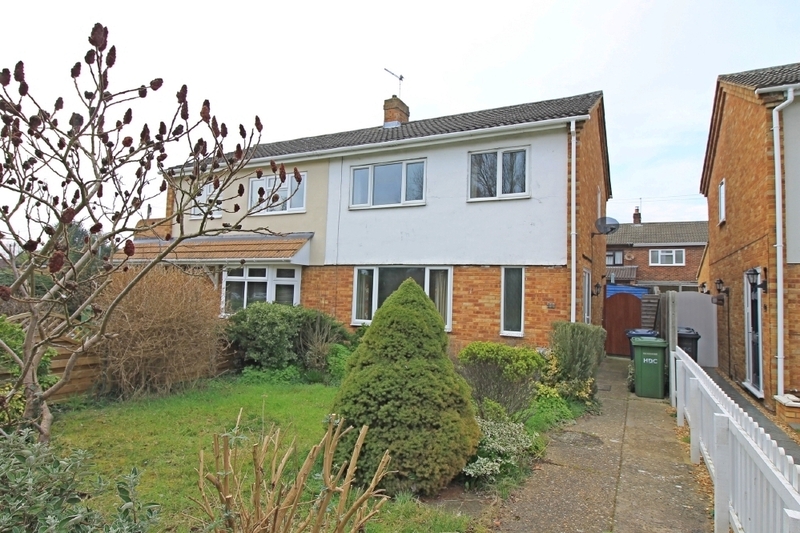 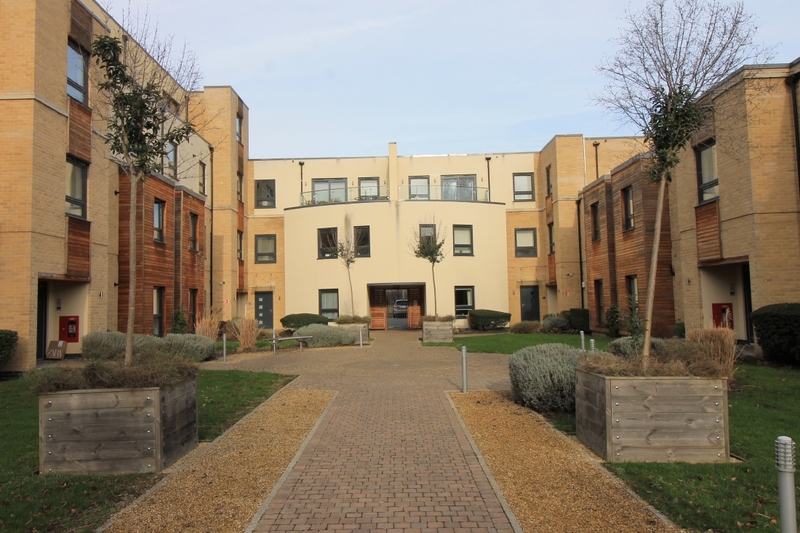 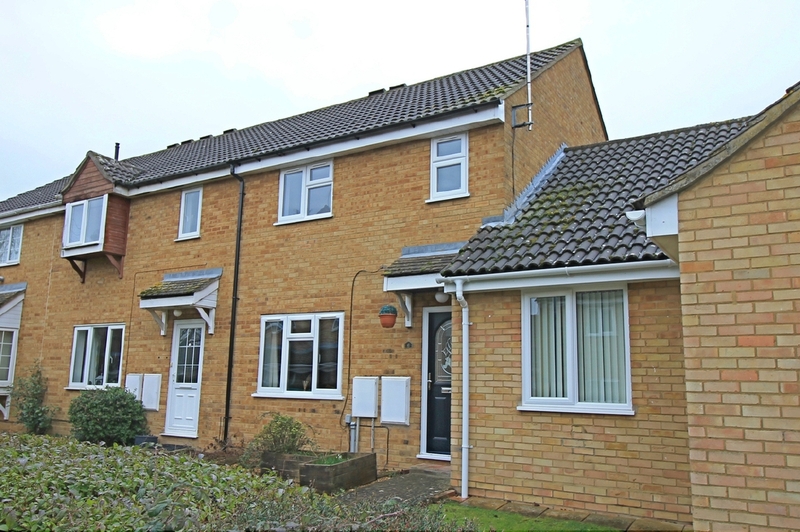 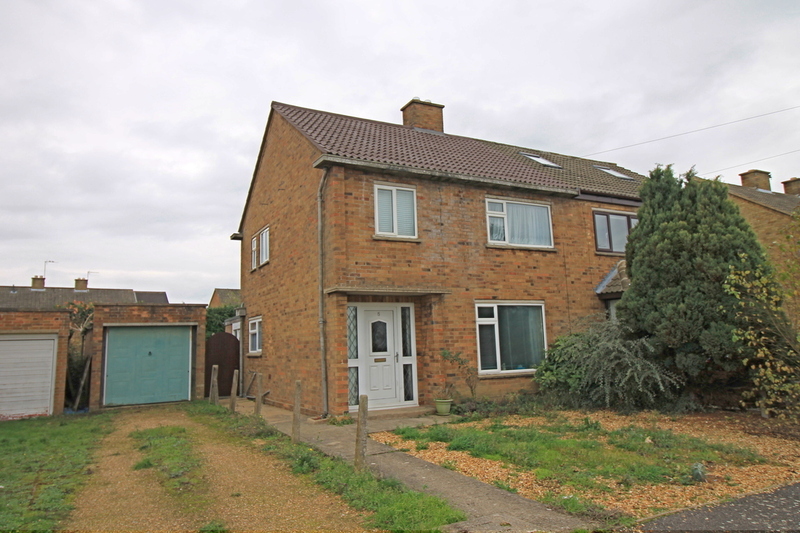 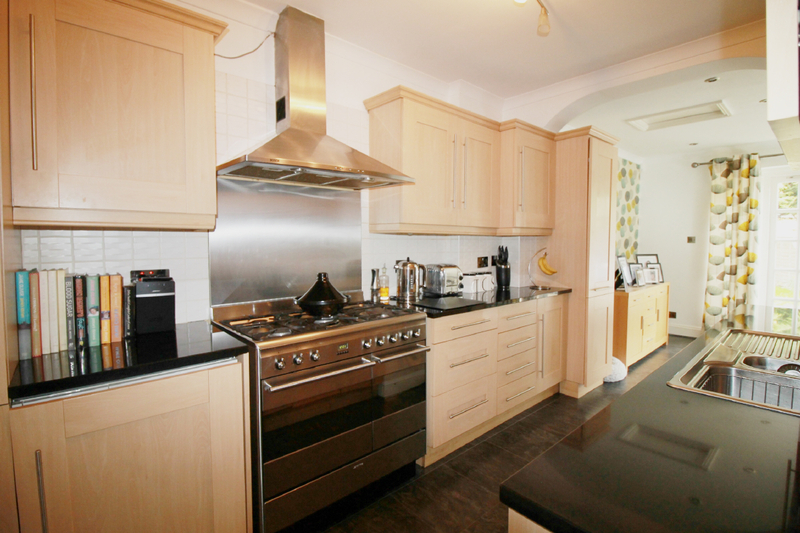 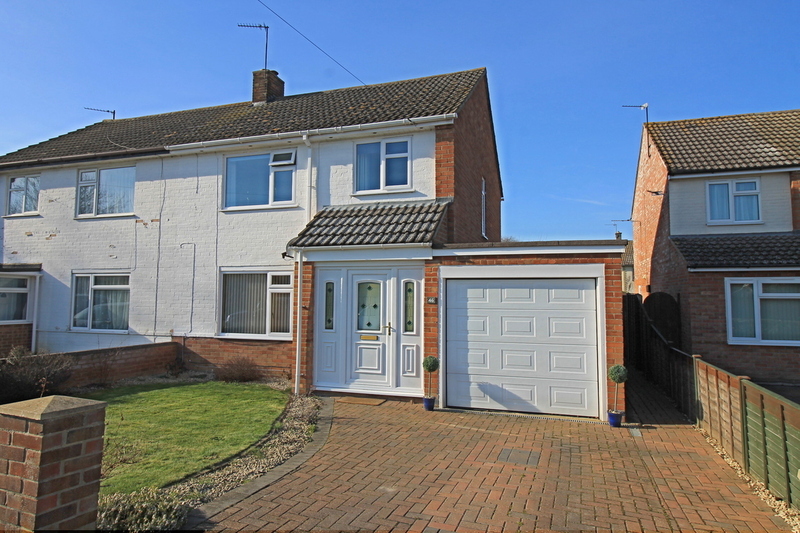 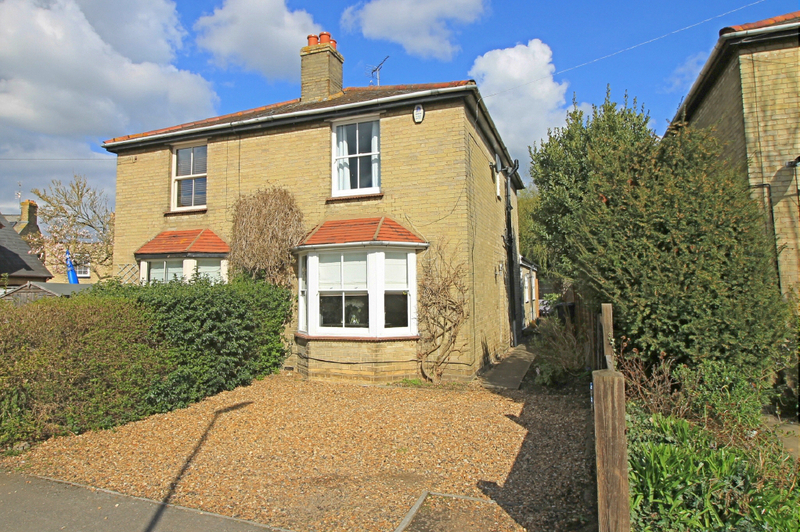 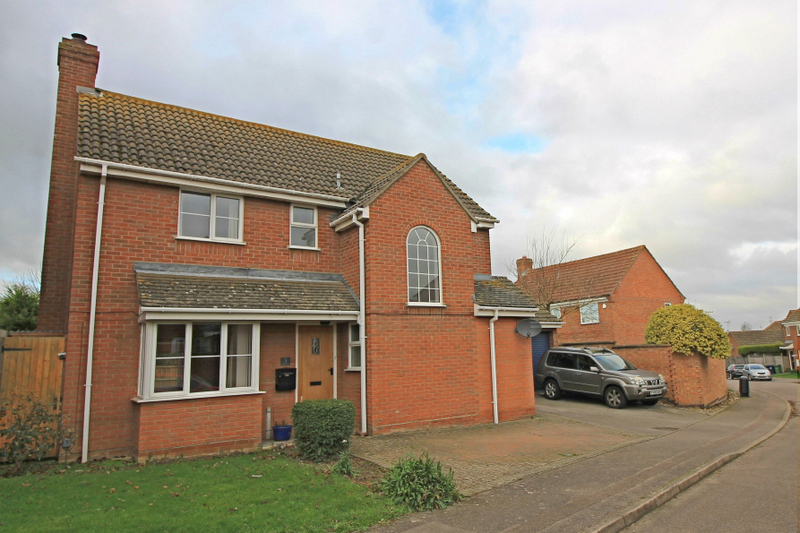 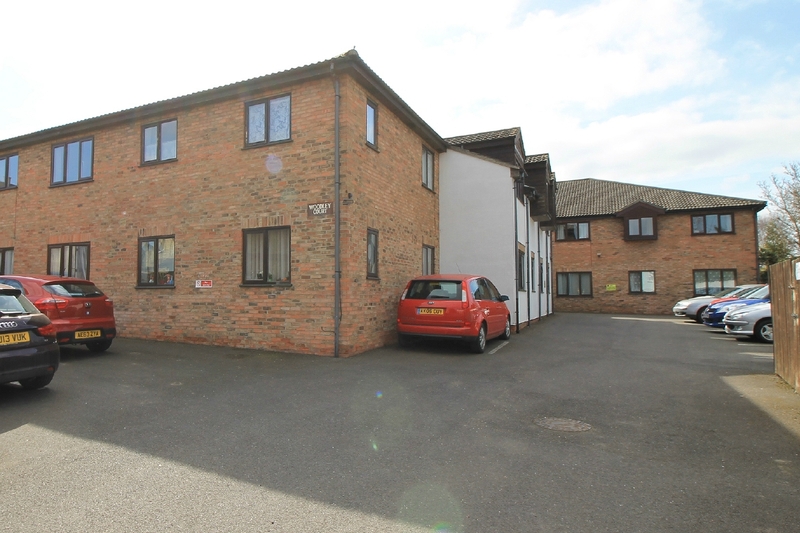 There are front, side & rear gardens, a detached double garage with workshop/office. 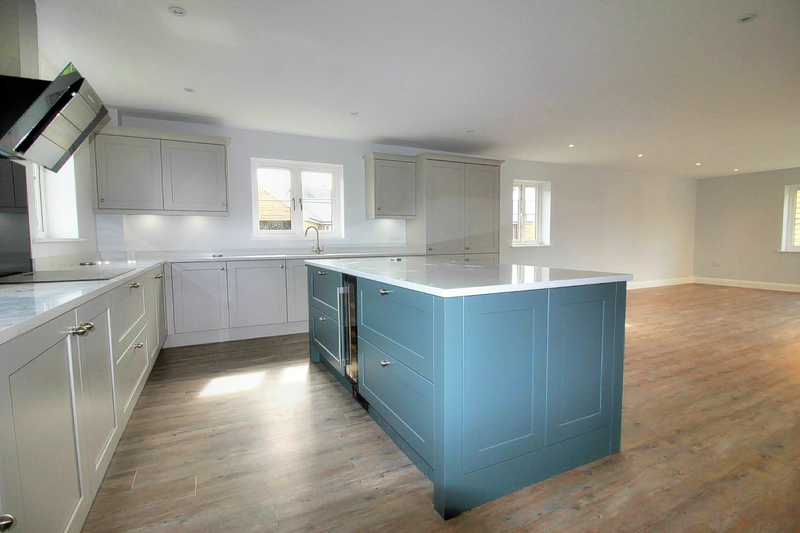 A four bedroom barn style home offering a sitting room, open plan kitchen/dining/family room, a study, cloak & utility rooms and downstairs bedroom with en-suite. Upstairs there are three double bedrooms with an en-suite to the master. 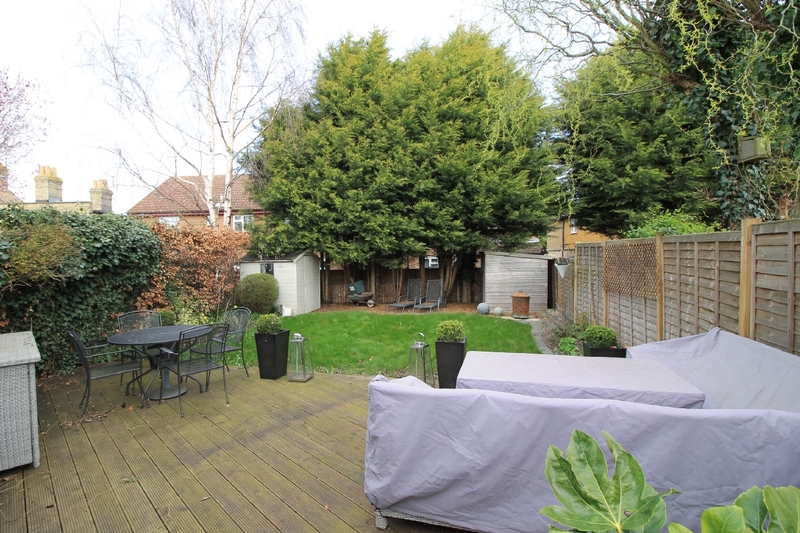 There is a south facing back garden, a double carport and driveway. 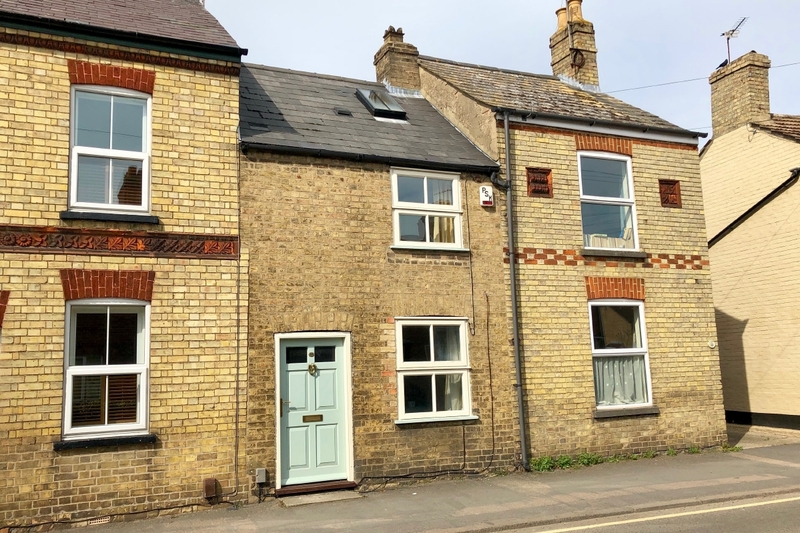 Set in a quiet street in the centre of the town’s historic core this extended 1930’s bay fronted semi detached home has a sitting room, dining room, kitchen with breakfast room, a downstairs shower room, three bedrooms and a re-fitted bathroom. 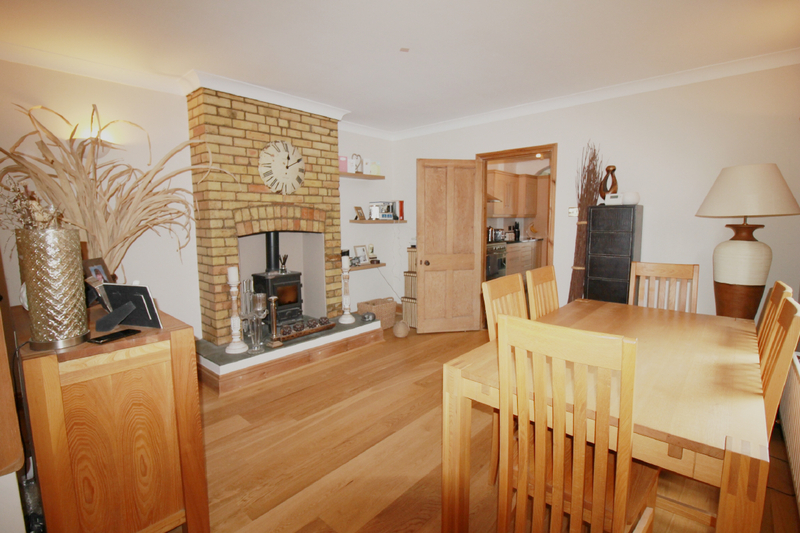 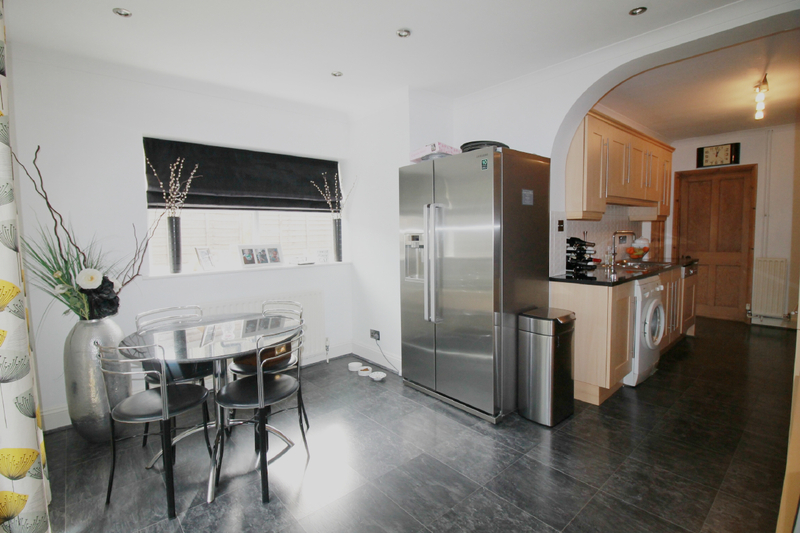 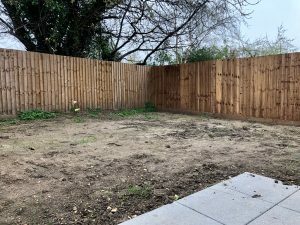 There is off road parking for two cars to the front and a lawned rear garden with decked area. 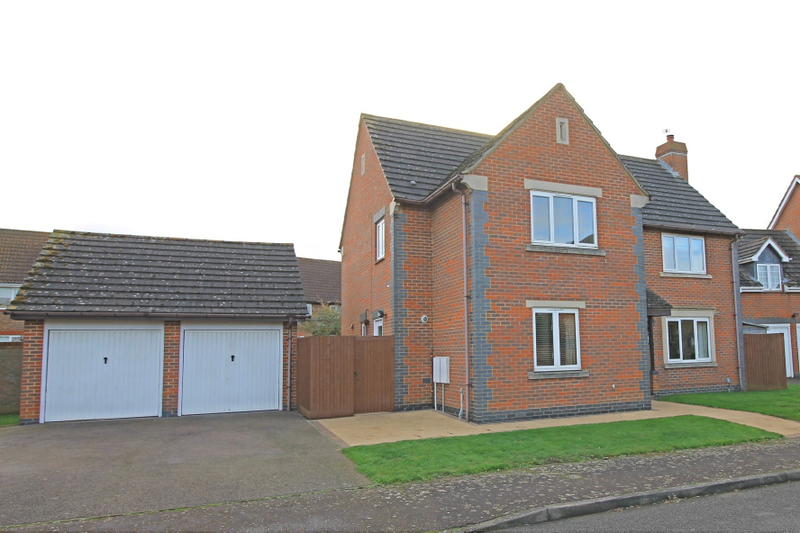 Set in a popular part of Godmanchester this modern detached family home has a sitting room, a refitted open plan kitchen/dining room, cloak & utility rooms, four bedrooms and an en-suite and family bathroom. 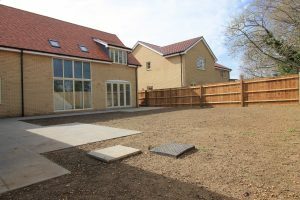 There are gardens to the front and back, a driveway, garage and open views to the rear from upstairs. 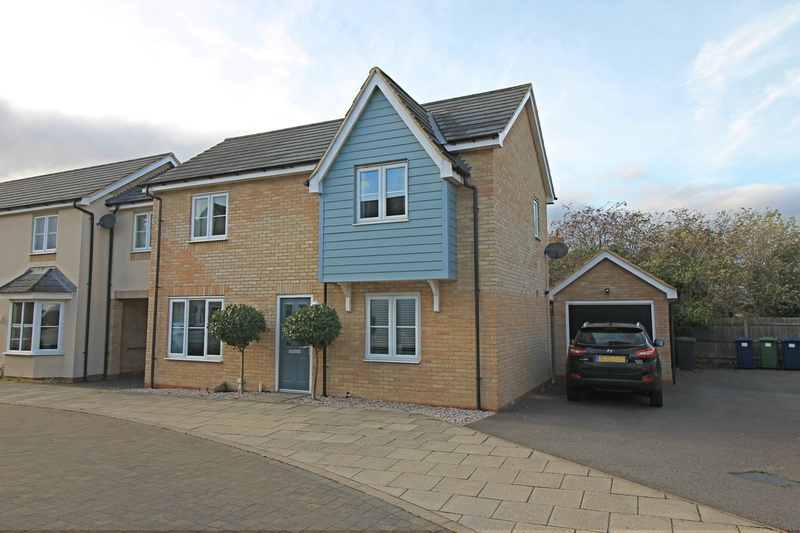 Set in a popular part of Godmanchester this modern four bedroom home has a sitting room, kitchen/dining room, re-fitted bathroom, a rear garden, garage, parking, gas central heating and double glazing. 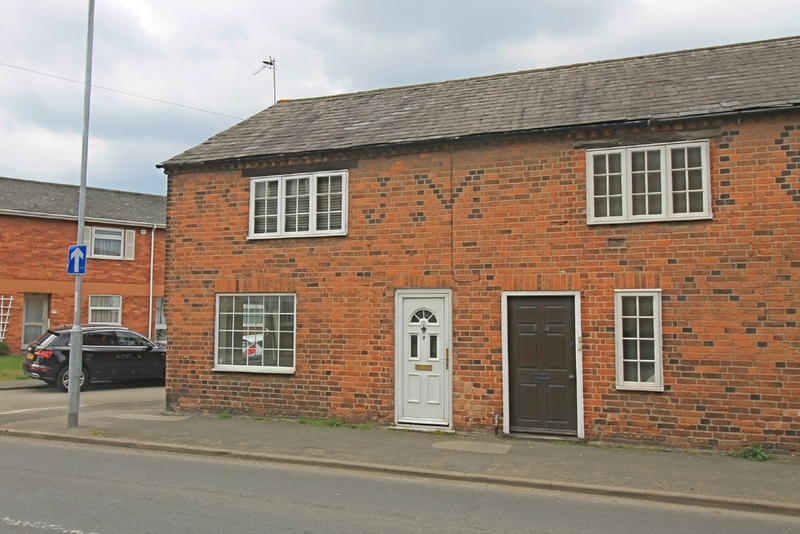 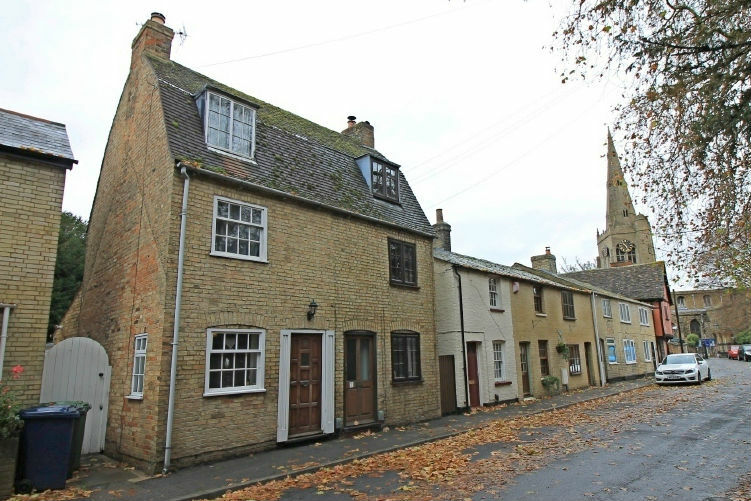 Period Grade II Listed pantiled cottage set within the conservation area a short walk from the centre of Godmanchester. 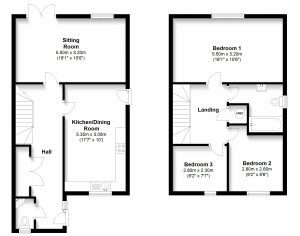 The cottage offers a sitting room with exposed beams and fireplace, a re-fitted kitchen/dining room, a re-fitted bathroom and two bedrooms. 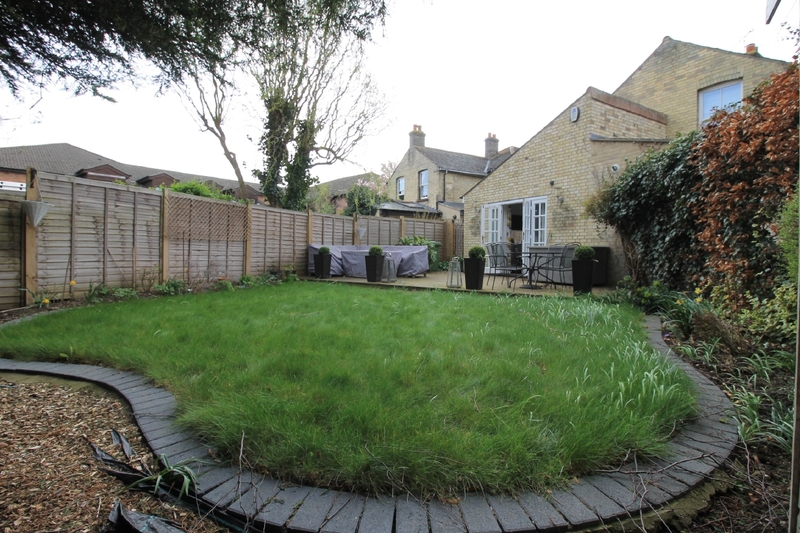 To the rear is a mature lawned garden.